The world is a mess, ruin and destruction is around every corner, and extinction is right around the corner. No, it’s not the actual world we live in; it’s Casshern Sins, a near-replica of our world to come! Reboots and remakes are nothing new in any medium. Anime is exemption either, as many series like Fullmetal Alchemist, Sailor Moon, even the almighty Dragon Ball has had its story and visuals gussied up and trotted out for newer and older audiences. No matter the property or avenue, remakes are here to stay, and I’ve happily enjoyed most of the ones I’ve decided to dive into. 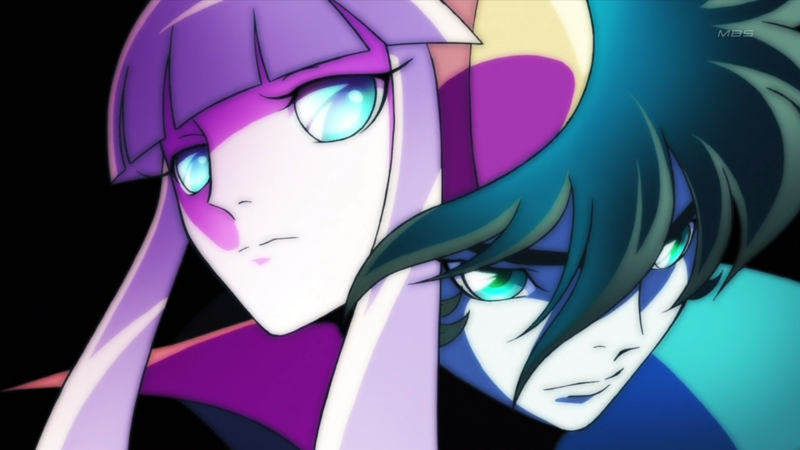 In 2009 director Shigeyasu Yamauchi and Tatsunoko Production asked animation studio Madhouse to help create Casshern Sins. A darker, more introspective and dreary remake of the early seventies’ Neo-Human Casshern, Casshern Sins took the bright cheerful look of original and removed any trace of potential happiness and hope. What Sins retains is a tale of redemption and self-examination as the titular hero battles through extinction. Casshern’s backstory is one of uprising and subjugation, as humanity is now under the rule of robots. Humanity’s savior, Luna, is on the brink of salvation when she’s disposed of by Casshern. Unfortunately for humans and Casshern, this single act elicits an even that threatens to wipe out all of humanity left. The world is completely poisoned and it’s not only humans and their inability to reproduce that stands annihilation, but the robots too, as the new atmosphere effectively called “the Rust” has impacted them, forcing them into a similar, possible extinction. Now, Casshern, stricken with ostensible immortality and the only robot roaming the planet unaffected by the Rust, must wander the wasteland suffering amnesia, piecing the puzzle together. But it couldn’t be that easy though, as the surviving robots that cling to existence will pull scraps from any shinier, more capable robot to prolong their own. Casshern is more than capable of defending himself, but is very reluctant as he often feels he’s deserving of death and cannot process why he’s healthy and the rest of the world is in ruin. Casshern Sins follows similar episodic structures of its ilk. 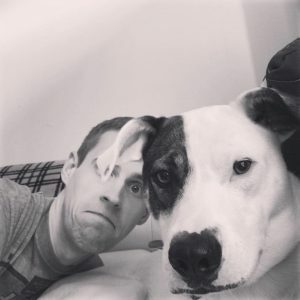 We get vague hints and plot directions trickled to us via the proverbial IV drip of its pacing. It’s not unbearably slow, it’s purposefully done so that the dread and damage of Casshern’s sin (ha, get it) weighs on him throughout. As every episode brings a new ‘mosnter-of-the-week’ fight to Casshern’s doorsteps, we collectively learn more and more of the world’s state and potential redemption. Casshern’s only immediate companion is his robotic canine Friender who’s as capable as Casshern, but essentially his tool to always bring him back from the periphery of chaos. Casshern’s journey brings him across many other faces too, but as you could imagine from a show of this magnitude, he doesn’t allow himself to get too close, and neither should the viewer. 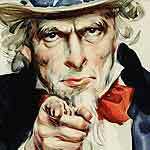 Death is an inescapable force, and feelings and closeness are outright best left out of the equation. If you haven’t picked up on it by now, Casshern Sins is a dismal show, possibly more unwelcoming than one might expect. It’s an admirable decision though; as it completely shed the sheen the original series invoked and presents a more destitute scenario. Head writer Yasuko Kobayashi’s scripts, in terms of dialogue, are mostly empty for a good chunk of the series, as most episodes are sprawling shots of decrepit landscapes and fast, but often brief action moments. Casshern himself is a distinctly quiet protagonist, while most of those he encounters are the exposition dispensers an episode of scene requires. Additionally, composer Kaoru Wada reaches his apex, as the subtly stirring compositions are minimal, but powerful. Sound is a trifling affair in Casshern Sins, as it’s used very sparingly but fascinates when it’s brought in. One of the most evocative scenes of the entire show (and an instant classic of mine personally) occurs in the first half of the series around Janice, a robot performer. Her only goal is to reach a faraway city and perform for the remaining robots in order to bring them a small modicum of relief from the rust. In the climactic scene, Janice serenades the city as Casshern defends her and its inhabitants from an attacking group bent on preventing any hope from shining through. It’s a beautiful sequence that truly must be seen and appreciated, that’s still an important animation sequence I’ll always hold dear. Casshern Sins doesn’t shy away from producing trepidation and loneliness. Casshern is a terrific character in a distraught world full of hopelessness. Studio Madhouse present a striking art style that I know few have clamored is questionable, and while in fighting action it’s not top-tier, but when the series focuses on the tender moments, that’s where the designs and artistic merit gleam. Madhouse worked around their budget and ensured that their creation will stand out no matter the timestamp. 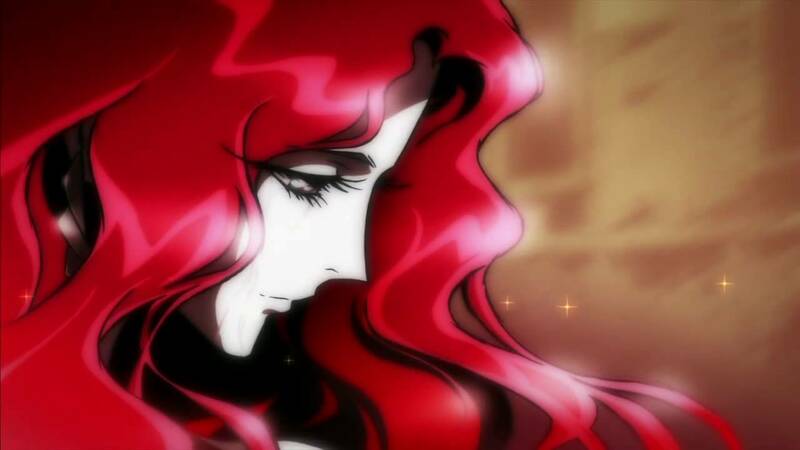 Casshern Sins’ true beauty lies within its despair and tragedy. Realizing that subtlety is just as important and as capable as a storytelling device as gratuitous dialogue and forthright plotting can be, Madhouse constructed a show that will have the most hardened viewers gasp aloud when they see a robot onscreen start to show signs of rust, as they know their fate is sealed, and that their already soulless eyes will soon be wired to a husk incapable of being. Casshern Sins is an almost lost treasure that can still deliver a memorable story without banging the viewer over the head with its intent. 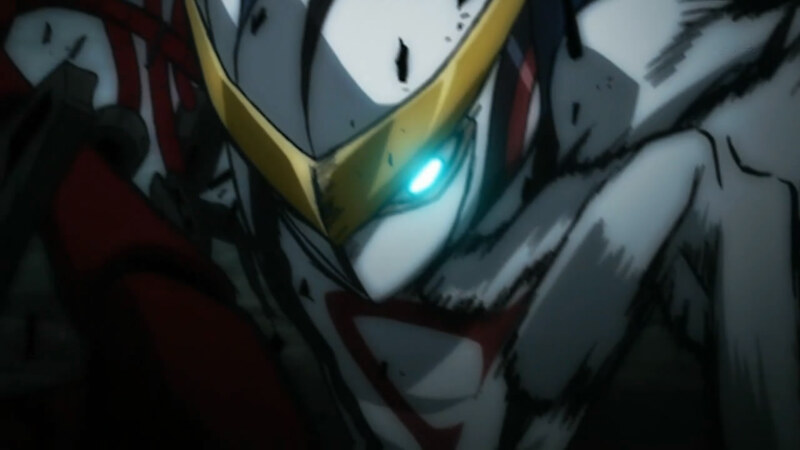 Treat yourself to Casshern Sins and relish one of the strongest, yet earliest reboots/remakes the anime industry has unleashed on its audience. 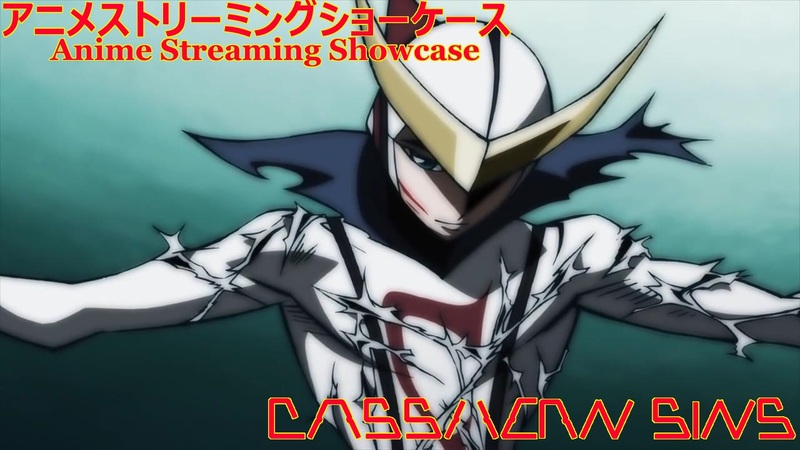 You can find Casshern Sins streaming via our friends at Funimation, subbed and dubbed. Casshern is definitely on my list of one day I’ll get around to it. Especially since i like monster of the week Henshin hero types. 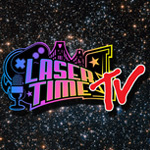 Laser Time – Fudgin Candy!